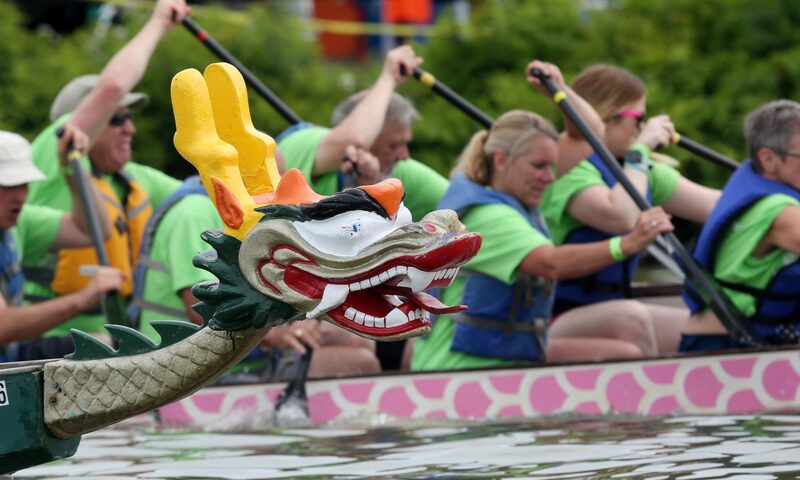 Habitat for Humanity of Dutchess County is honored and excited to host the 2019 Dragon Boat Race & Festival, on Saturday, July 20th, 2019, at the Hudson River Rowing Association, in Poughkeepsie, NY. 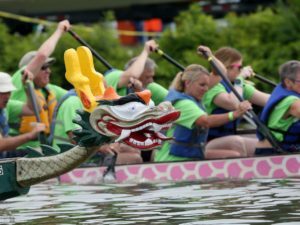 It promises to be an extraordinary day of exhilarating dragon boat races, good food, music, games, and fun alongside our beautiful Hudson River. If you’ve been a part of past Dragon Boat races, we hope to see you back again. If this is your first time, WELCOME! This website will tell you everything you need to know to become a dragon boat paddler! Find out how to receive awesome visibility as a community leader & EVENT SPONSOR!